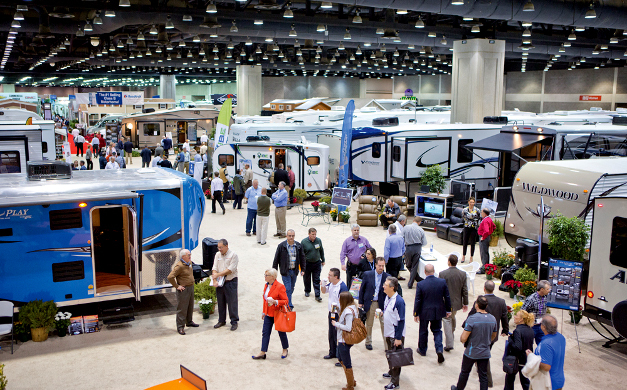 I was at an RV trade show recently and there were all kinds of crazy things happening. I thought maybe you guys would want to hear about the madness fun. How about I share a few things that I’m loving today? My brain is a jumbled mess – wanna see what’s floating around? I’m in one of those moods where there’s a lot of random things swirling in my brain. Maybe you guys have these same thoughts. Or maybe I’m just a crazy person. I have a whole lot of crazy jumbled up in my brain and thought you might want a sneak peak at what it’s like up there!